HAVE YOU REGISTERED FOR NEW FARMING CONNECT ? We don’t know what training schemes are in place yet, but the service centre has opened for registrations. You will need CRN, holding and family details. Register now so that when the new programme is started you will be able to participate straight away. 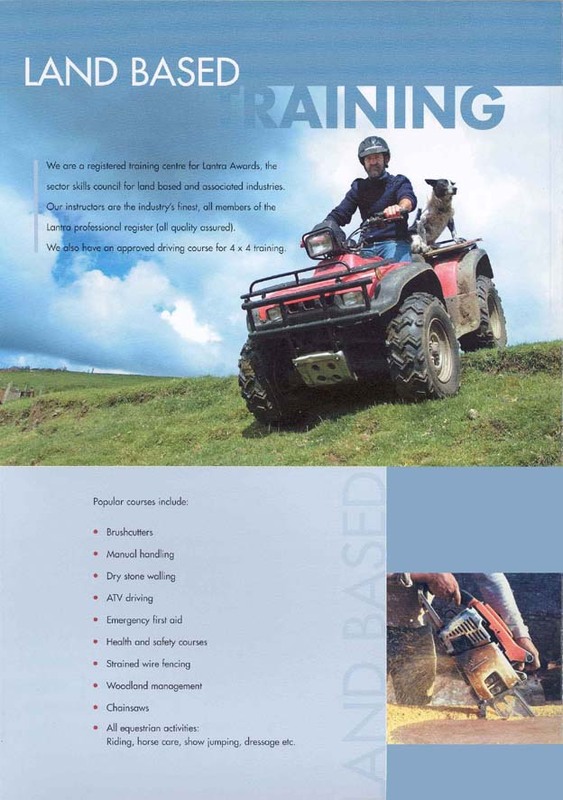 This entry was tagged agricultural business, agriculture, ATV, brushcutters, business, chainsaws, farm bookkeeping, farming, farming connect, Lantra, LANTRA AWARDS, marketing, pesticides, Simply the best training, YFC, Young Farmer, Young Farmers Club. Bookmark the permalink. ← Last chance for 70 % funding !